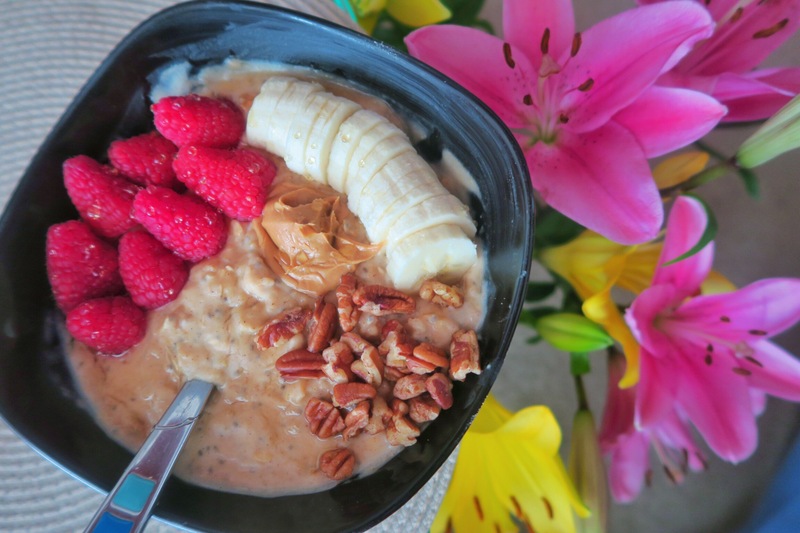 Blend all ingredients together and heat it up in microwave or on stovetop until creamy. If using the microwave, do it in 1 minute increments as to avoid overflowing. Once ready, top off with toppings of choice. 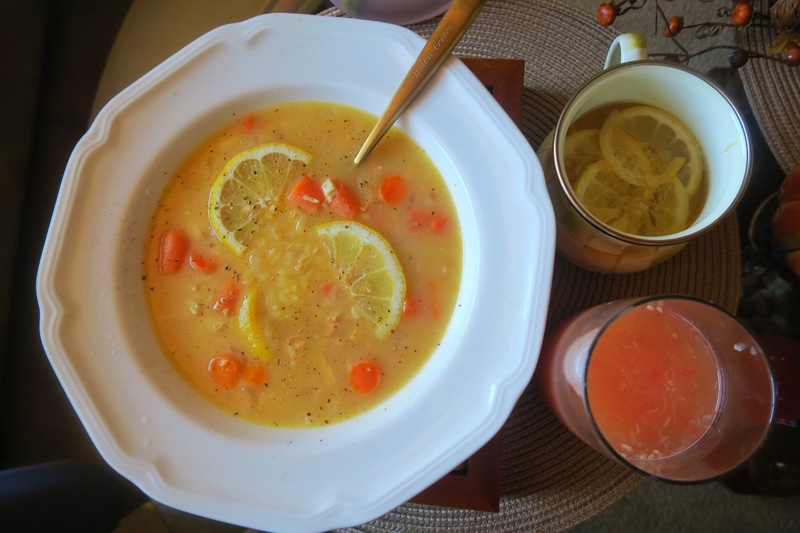 These are nutritious and so soothing to the throat and filling as well! TIP: You can also mix the ingredients and leave in the fridge overnight. In the morning, eat as is, or heat up in microwave. So good! 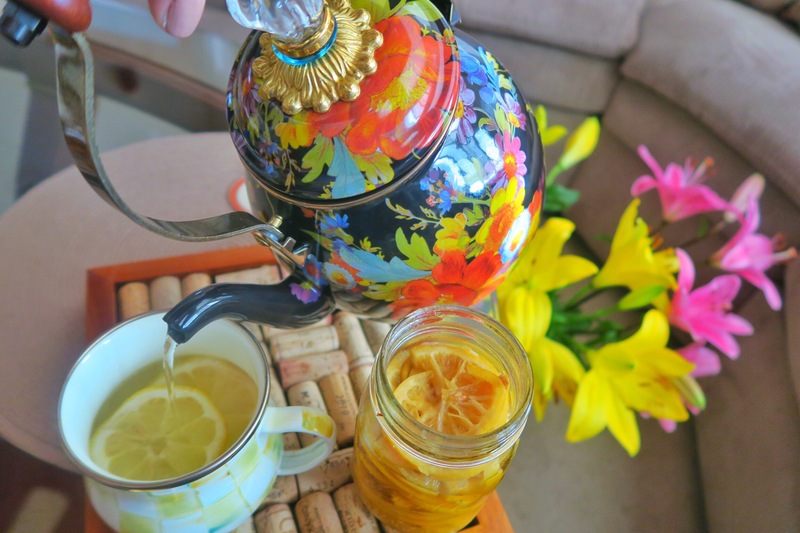 Honey Lemon Tea – Make a preserve! Add lemon slices to jar and then honey until filled up to the top. The measures above are approximations depending on the size of the jar you’re using. May preserve in refrigerator for months! 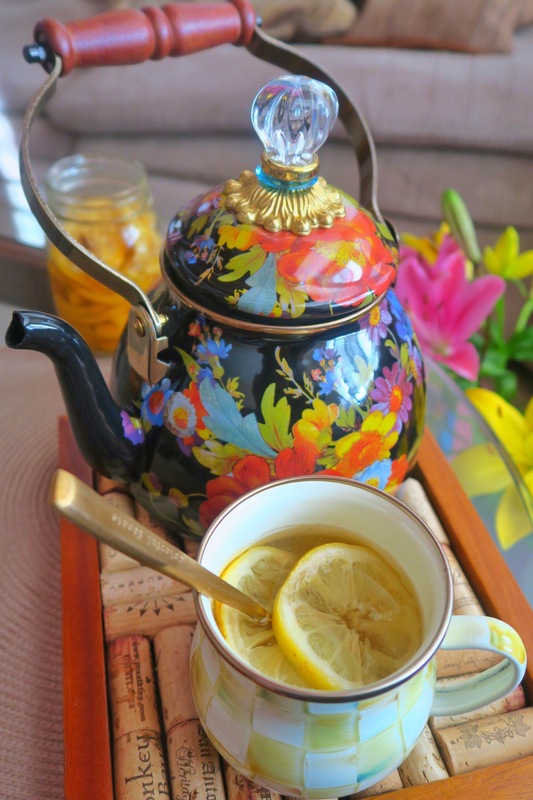 Anytime you need it, add a couple of slices of lemon and honey mixture to hot water and enjoy, it’s like a concentrate. Feel free to add fresh lemons and more honey to sweeten to taste. This one is a personal favorite. Has made me better faster numerous times! Sautee garlic and onions with olive oil for 1-2 minutes on high heat until fragrant and translucent. Pan sear and brown chicken breast (if using). Add carrots and sautee gently, followed by chicken broth. Add celery and Orzo lastly with the 1/2 lemon juice and simmer for as short as 30 minutes or as long as 3 hours on low heat. Don’t forget to season with salt and pepper to taste, especially since your taste buds should be funky right now. 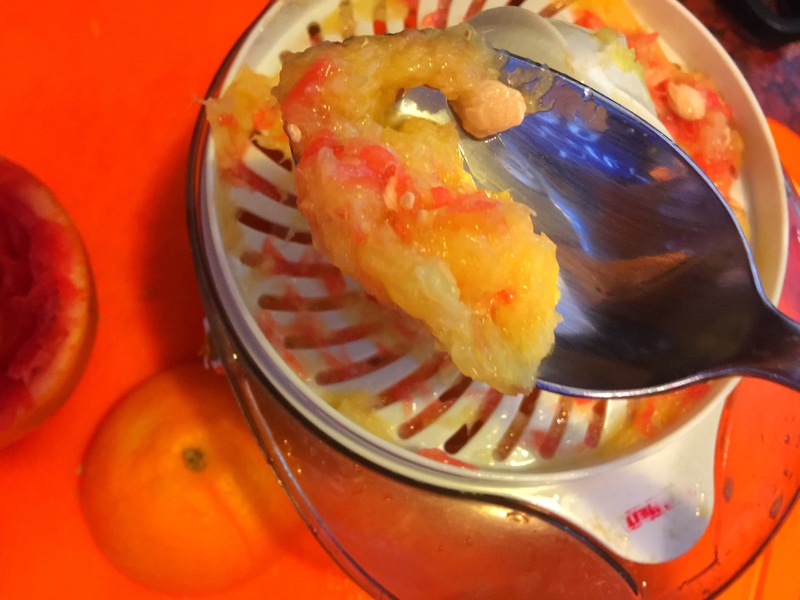 Garnish with lemon slices, which you can add directly into the soup as well, otherwise you can squeeze the other lemon half directly into soup as you are getting ready to serve. I will give it just the right amount of “tart-ness” it needs to kick that cold away with a splash of vitamin. View the video below to see exactly how it’s done! 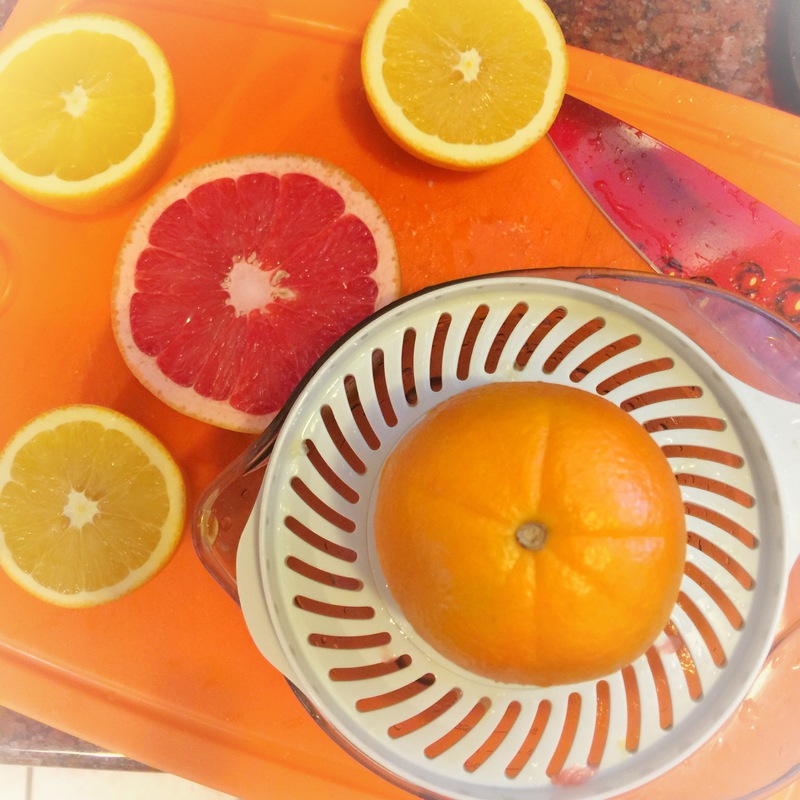 Juice away! Don’t forget to eat the pulp! It’s good for you! And this is what I do to heal from a bad cold, plus rest and a TON of water. It works! I hope you try it. If you have any remedies yourself, please share in the comments below! 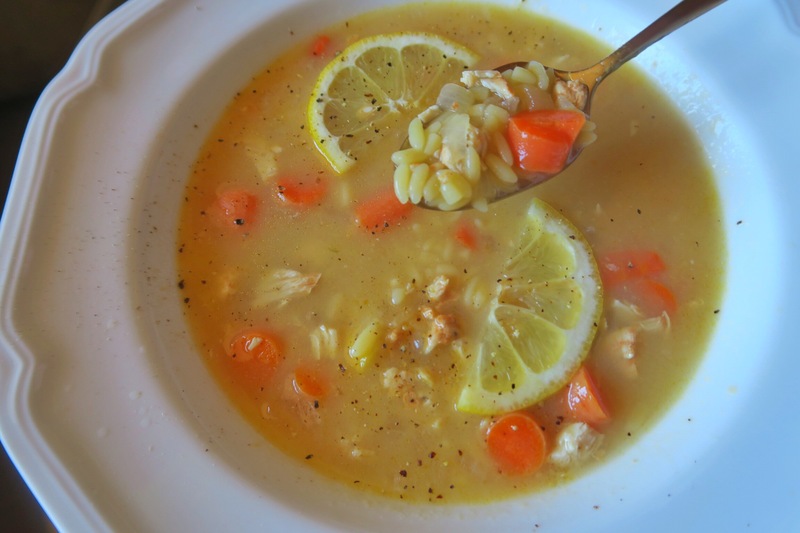 This entry was posted in Recipes, Remedies, Uncategorized and tagged chicken lemon orzo soup, citrus juice, cold remedies, creamy oatmeal, orange grapefruit juice. I gotta try the honey lemon tea!! !